TLDR: Glock handguns use three safety mechanisms, but none of them require a character to switch anything off. 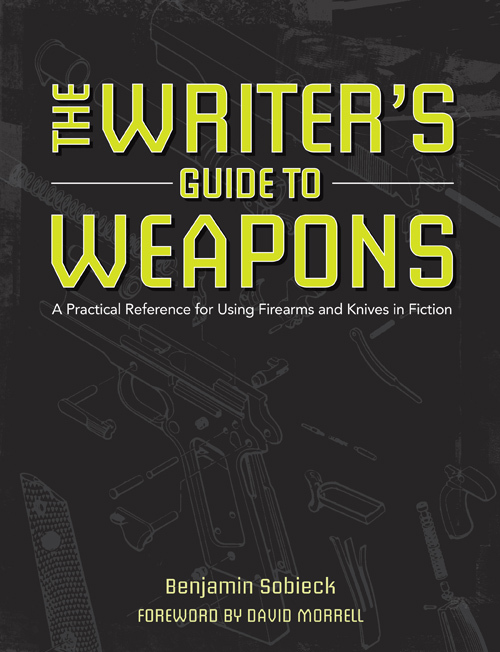 Disregard Glock safeties entirely when writing fiction. In keeping with the recent theme of things that may or may not have safeties (knives, revolvers, etc. ), let’s talk about Glock handguns. I (and probably some regulars of this blog) can remember reading novels and short stories where a character switched the safety off a Glock semi-automatic pistol. This is a boo-boo. Glocks don’t have safeties that switch off. Maybe you’ve heard that tip before in lists of common gun mistakes writers make. The advice might’ve abbreviated this nugget down to “Glocks don’t have safeties.” That’s actually not true. 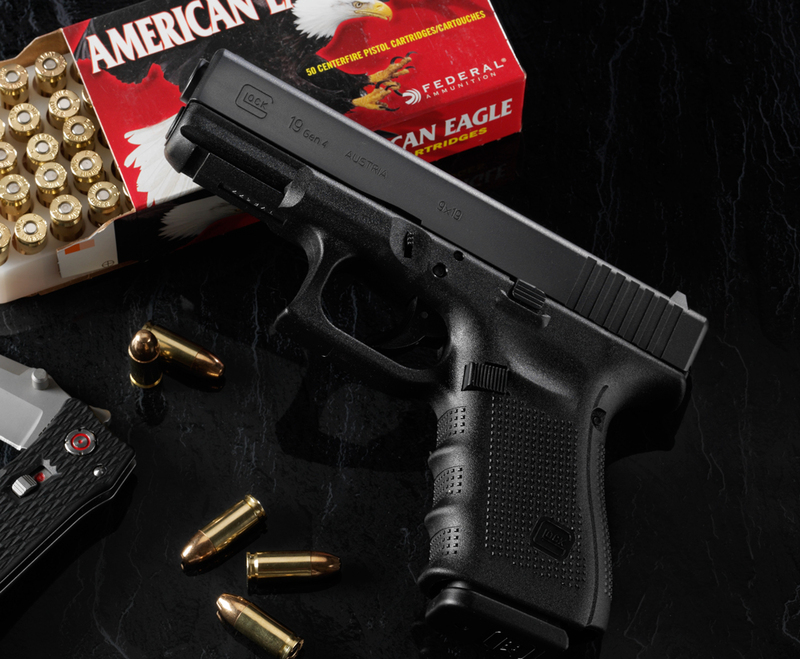 Although they’re known for their simplicity, 99 percent of Glock handguns actually sport three safety mechanisms: trigger safety, firing pin safety and drop safety. Don’t worry if those sound foreign to you. You really only need to know one thing. See this tab in front of the trigger? Nope. There’s nothing to switch off. Nada. Zilch. Zero. Technical jargon aside, it’s actually pretty easy to write about characters using Glocks. Forget about the safeties entirely. A character could pop a magazine (but not clip) into the pistol, “rack the slide” to load the first round into the chamber and pull the trigger until the ammunition is gone. Remember that because they’re semi-automatic pistols, Glocks will only fire one time per pull of the trigger. Fully automatic Glocks do exist, but I’ll save that for another day. 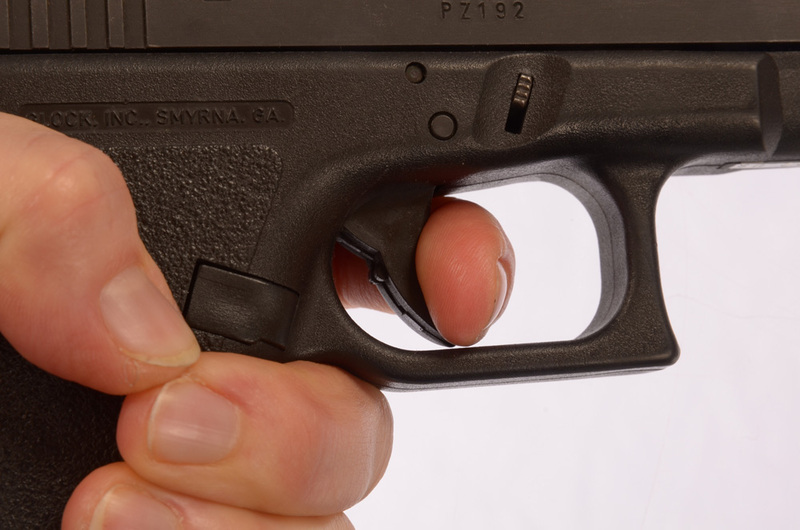 Why So Much Confusion About Glock Safeties? Glocks are certainly modern and use semi-auto actions, but they’re far from the only handguns fitting that description. Because some semi-auto pistols do use safeties that switch off, the feature somehow appropriated onto Glocks. The pop culture zeitgeist tends to do things like that. 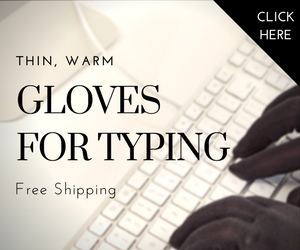 Thanks for stopping by, Suzanne, and I’m glad you got something from this. I’m going to have to inspect my son’s Glock now. Thanks for sharing, Ben. 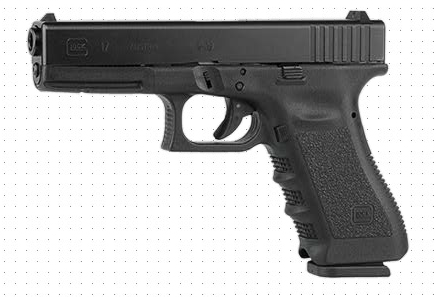 Late to the party, but Wikipedia mentions the existence of the Glock 17S, a Glock 17 with a manual safety: https://en.wikipedia.org/wiki/Glock Although the Wikipedia article is the only reference I have ever found to a Glock 17S, so pinch of salt? Thank you for this great article. I own a couple of Glocks and know they have no safety that “clicks off”. I’m always leaving a note in the book reviews telling authors this little fact after I read about their character having done this silly non-existent step. I have emailed authors and told them this, too. I’ve never gotten a thank you or a commet back from any of these authors. I’m going to include your article from now on. I think these authors believe I’m some old lady who doesn’t know anything… Haha. I looked it up today just to make sure Glock hadn’t come out with a new gun with a safety that “clicked off”… Nope they had not. Lack of that type of safety is why I love the Glocks. Again, thanks for this article. 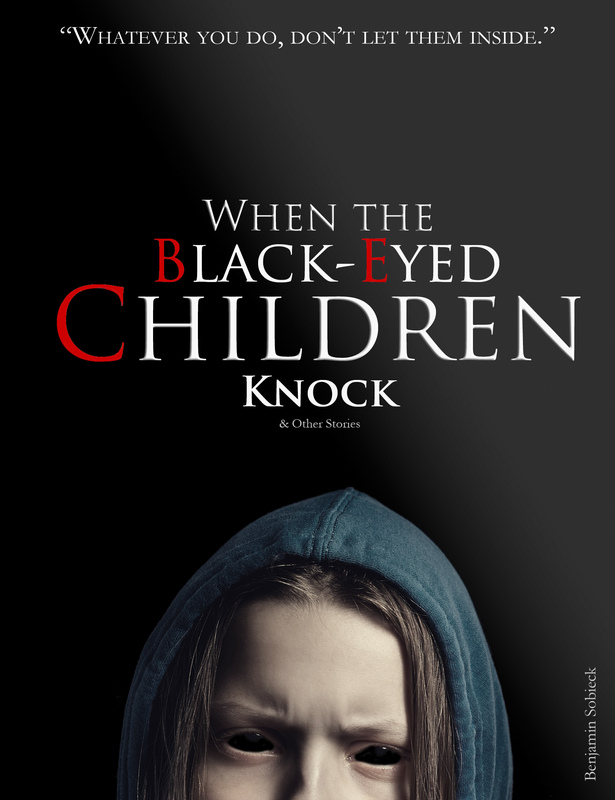 Glocks don’t have a safe safety if a little kid can fire the pistol by, well, grabbing it and firing it. Always loaded, don’t point, keep your finger off the trigger, be aware. Guns don’t shoot themselves no matter what the safety. Who in the hell leaves a gun where a third grader can access it for any reason? Again, human error blamed on the gun!!!!! 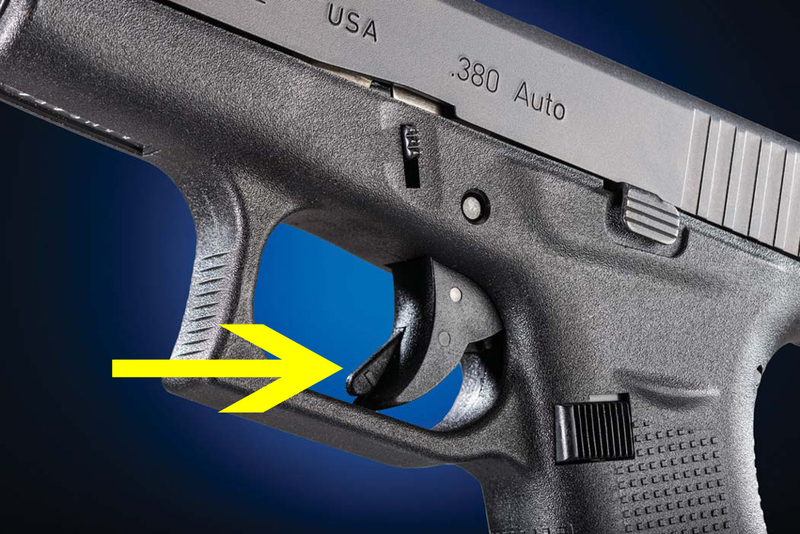 People concerned with safety may install manual trigger safety after they purchase a Glock. The prototype Glock also has manual trigger safety, but Austria military later decided they don’t need one. Back to the problem, it’s realistic for Glocks to have a safety that need to be switched off. That on the trigger only prevents the gun firing if dropped. It lacks a manual safety that prevents the gun from firing even if the trigger is moved. Glocks are similar in function to a cocked revolver. That on the trigger only prevents the gun going off if dropped. It lacks a manual safety that prevents the gun from firing when the trigger is moved. Glocks are similar in function to a cocked revolver and are known for accidental discharges by policemen who are working under stress. When raised, this they did not accept as design fault. But after wards, they made the trigger harder to pull as a remedy. There is no real safety on a Glock… Which is why they viral video idiot shot himself in the groin. 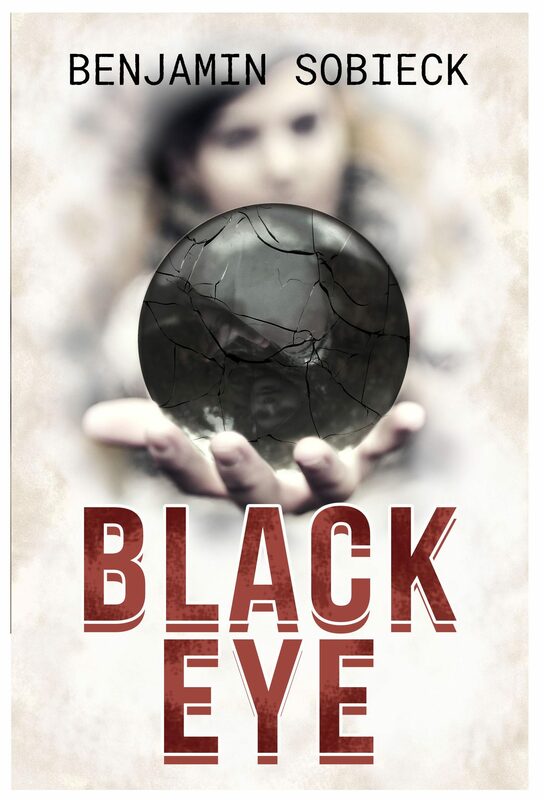 He bent over, something, like his shirt maybe, caught on the trigger and a round discharge, point blank, into his crotch. Of a Glock had an thumb safety or and external hammer, add thus a much longer trigger pull in double-action, dude wouldn’t have blown his giblets off.